Is your computer giving you cancer? 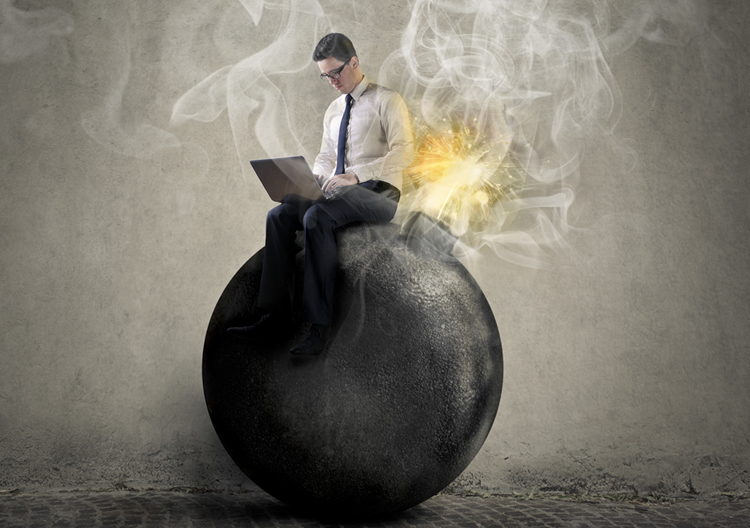 Computers, tablets, televisions, and other popular electronic devices are treated with TBBPA, a flame retardant, that experts worry may cause cancer in humans. Wall paint and carpet contain chemicals linked to cancer. Upholstered furniture is manufactured with compounds linked to fertility problems as well as liver and kidney cancer. Hardwood floors made with TDI may increase your risk of lung failure. We live in a highly toxic environment. 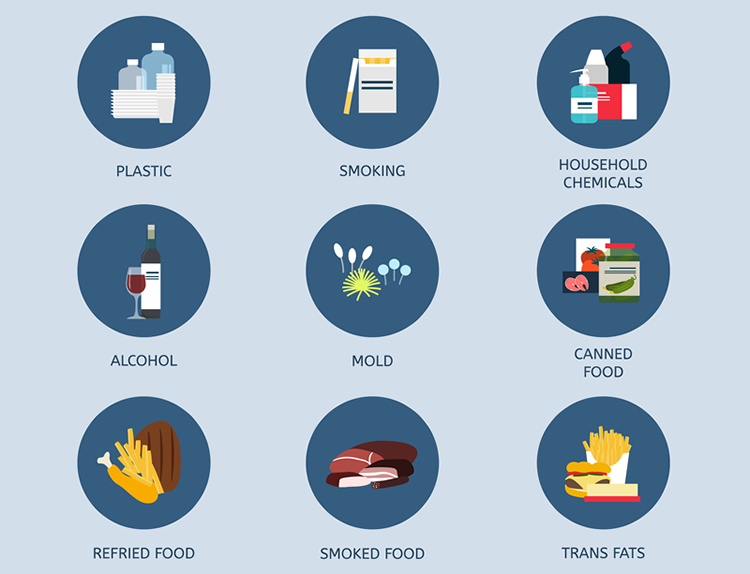 You know these toxins pose a serious risk to your health. But could they also pose a major roadblock to weight loss? In general, toxins can cause weight gain because our bodies respond to toxicity by creating new fat cells. One, the fat cells act as a “prison” for toxins and help to protect your body against poisoning. Two, by encasing toxins in fat cells your body can circulate these toxins away from your major organs. It’s for this reason that a good liver detox program can not only accelerate weight loss but also deliver additional benefits like increased energy, improved mental clarity, fewer aches and pains, stronger immunity and more. Before we explore how to flush toxins out of your body, let’s take a closer look at three of the ways toxins can lead to weight gain. The first reason toxins can lead to weight gain is because they will disrupt your body’s natural hormone balance. Hormones play a vital role in your body’s ability to lose weight. Hormones do everything from regulate how quickly you burn fat to how hungry you feel after you eat a meal. If you struggle to lose weight, that could be a sign that toxins have caused a hormone imbalance in your body. As I mentioned earlier, toxins can trigger weight gain by forming new fat cells in your body. When these new fat cells are formed, they’ll already be damaged since toxins were involved in their creation and this means they aren’t able to metabolically perform. This in turn means they won’t produce the hormone Leptin, which is a key regulator of appetite and your metabolic rate, so without this hormone present, you’ll continue to gain more and more weight. With normal fat cell formation – fat cells formed without the presence of toxins, leptin would be produced and this would help to protect you to some degree from future fat gain as your appetite level would decrease so you’d naturally want to eat less food. Faced with toxin-produced fat cells, this isn’t happening so ongoing hunger is more likely, which then leads to more fat gain. Finally, the third reason why toxins can lead to weight gain is because they can hamper the natural function of the thyroid gland. Your thyroid serves as the master regulator for the body, regulating your metabolic rate. 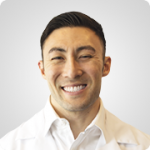 If your thyroid gland isn’t functioning as it should, you won’t be burning up fat or calories as quickly as you could be, and your fat loss will slow to a crawl as a result. Purge toxins from your body and restore your thyroid’s natural fat-burning power! Ready to Flush Nasty Toxins From Your Body? 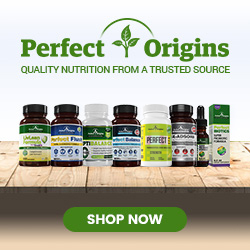 If you’re interested in purging toxins from your body so you can enjoy faster fat loss and improved overall health, Perfect Origins can help. We’ve created a lot of FREE resources that give you fast, easy ways to detox. 2. What Are the Health Benefits of Activated Charcoal? Do you know someone who struggles to slim? Toxins could be to blame. Help your friend reach her health and fitness goals by sharing the free resources in this article. Share this article by clicking one of the social share icons (Facebook, Google+, etc.) below. Thank you! 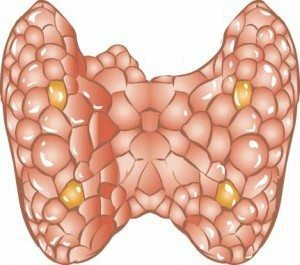 What can we do to improve on low thyroid function that’s not too far out of range ,but is causing problems ,causing you to have a slow metabolism…Unable to shed pounds. 1. Start using coconut oil daily. Put it on foods, in your coffee or tea, on salads, cook with it, etc. The fatty acids will not make you fat and are great for your thyroid! 5. Stop eating wheat and vegetable oils.